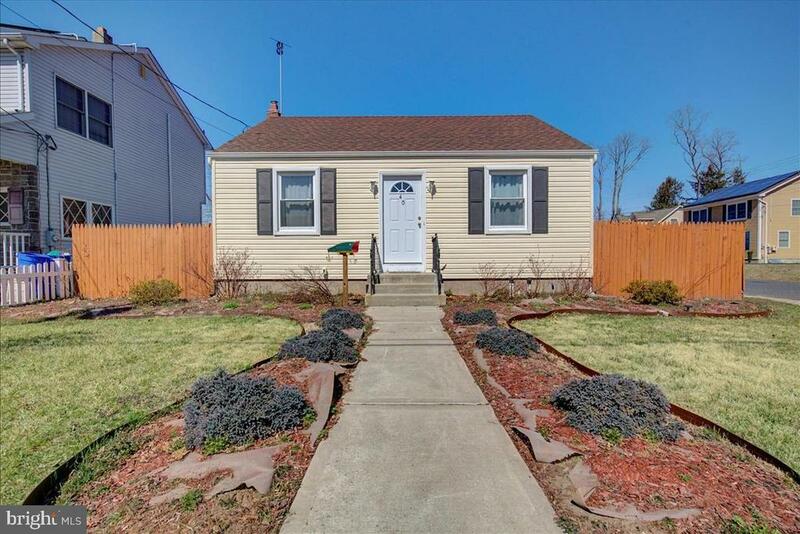 All Spotswood homes currently listed for sale in Spotswood as of 04/20/2019 are shown below. You can change the search criteria at any time by pressing the 'Change Search' button below. 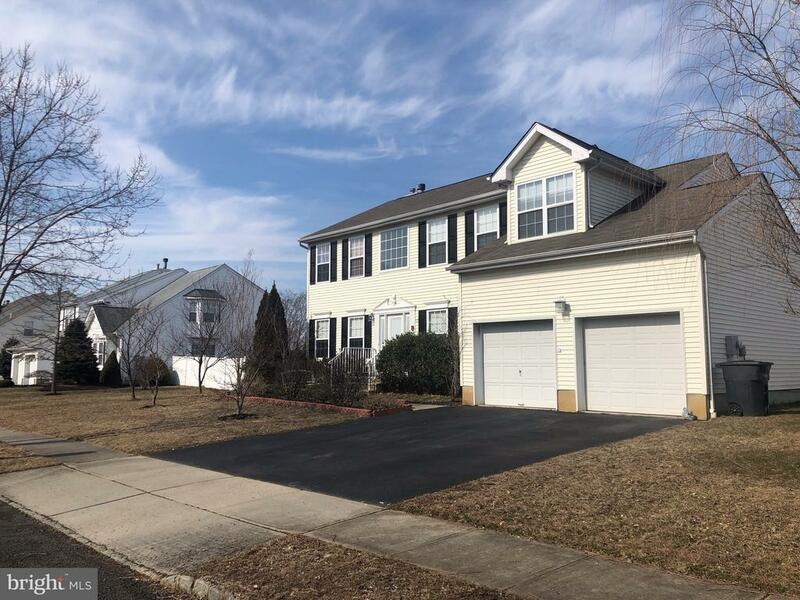 If you have any questions or you would like more information about any Spotswood homes for sale or other Spotswood real estate, please contact us and one of our knowledgeable Spotswood REALTORS® would be pleased to assist you. "2002 Colonia house located in Newer community. High ceiling, open floor plan, Hardwood floor on the first floor, master bedroom with walk in closet and soaking tub and separated shower. full basement! two zone with 2 AC & Furnace, within mile to east brunswick & old bridge. Fenced in back yard w. storage shed & privacy. Use little of your imagination, this house will be your dream home. This lovely newer home facing East with plenty sunlight, backyard give you lots room to entertain with. Full basement with high ceiling can be easily transformed into indoor entertaining space. 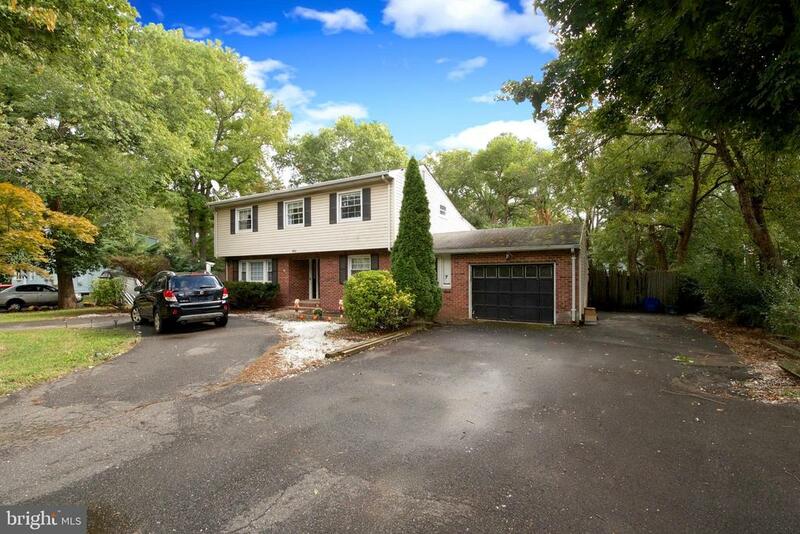 Location, Location and Location near major highway and near by East Brunswick town. Price to sell and owner motivated! Bring your offer! showing start 3/21"
"Come make this home your own! Spacious split boasting an office, half bath on the first floor! Be in for the holidays to enjoy cozy winter nights in front of the fireplace in the living room with vaulted ceilings and slider to the deck & private yard, large kitchen with granite countertops, sun room addition which could be used as a formal dining room, 3 spacious bedrooms, updated main bath, huge yard with deck, breezeway, garage, & more"
"Welcome to this beautiful and completely renovated cape cod two bedroom and one full bath. This beauty features renovated kitchen with stainless steel appliances, premium cabinets and granite counter tops. Renovated bathroom, alluring wood flooring throughout the entire home, new doors, updated lighting throughout and much more!!! This beauty also has a finished walkup attic which offers plenty of opportunities including a possible third bedroom. But wait there is more this home also features a beautiful backyard oasis with a large gazebo, firepit area, koi pond and much more! So what are you waiting for? Call and make your showing appointment today! This beauty will not last long..."